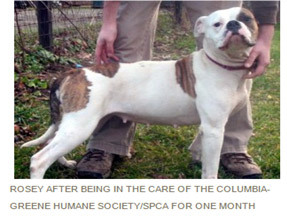 The Columbia-Greene Humane Society/SPCA has trained cruelty investigators that are New York State Peace Officers. We assist law enforcement with animal cruelty investigations and provide rehabilitation to animals that are victims of animal cruelty. CGHS/SPCA has a volunteer veterinary committee that assists us with animal cruelty investigations and rehabilitation. 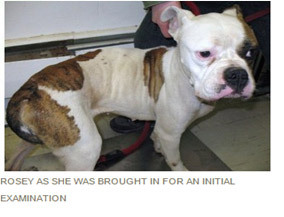 CGHS/SPCA does not take animal cruelty reports from the public. Please contact your sheriff’s office or the New York State Police.